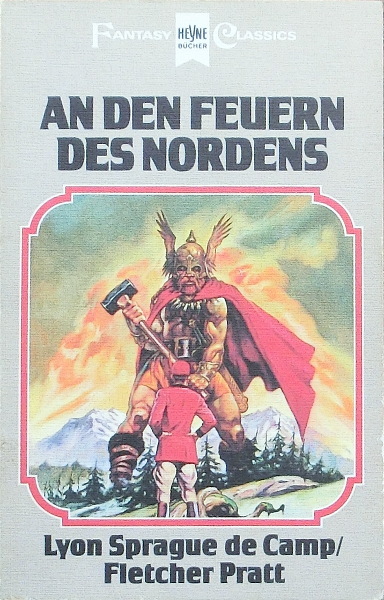 First edition of this translation (not stated). Translated by Bernd W. Holzrichter. The copyright is assigned for the year 1941 to Henry Holt & Co. The copyright of the translation is assigned for the year 1981 to the publisher. Apparent first printing; belated publication: per catalogue no. the book was initially planned for November of 1980. A dedication and a motto by Lukianos of Samosata appear on p. 5. The last page of the novella (p. 128) is unnumbered.